is the Executive Chairman of HospitalitySoul, an online global talent marketplace serving the hospitality industry. He has over 25 years of professional experience in management consulting firms and senior executive roles in the hospitality industry focusing on corporate development, brand marketing and operations. Mirza began his career in management consulting firms, where he advised national government leaders, the World Economic Forum and CEOs of Fortune 500 companies. Co-founded Decision Sciences based Talent Marketplace and HR Platform for Hospitality and Service Industries. Led Expansion of Category leading U.S. Luxury and Lifestyle Hotels and Resorts, Restaurants, Nightlife and Entertainment company. Led Strategy for Leading Luxury and Lifestyle Hospitality Company known for Innovation and Urban Real Estate Development. Led Global Client teams for Dr. Gary Hamel’s Innovation firm working with Fortune 500 CEO’s on new businesses and breakthroughs. Mirza managed projects for strategy practice of Deloitte focused on economic profit, marketing analytics and data sciences. 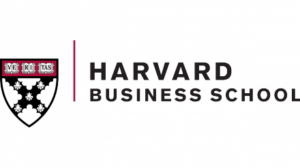 Mirza received his MBA Class of 1997 where he focused his studies on corporate strategy and international marketing. He returns to Harvard annually to moderate panels at the Real Estate conference, most recently on New Age Models of Hospitality: Lifestyle Shifts. He also has a Master’s degree in international relations and published a thesis on reforming the United Nations to meet the challenges of the 21st century. He completed a Bachelor’s degree with distinction (First Class Honors) from Queen’s University at Kingston, Canada where he was an Aga Khan Foundation International Scholar and President of the Queen’s International Affairs Association, one of the largest student organizations at Queen’s University, which won debating awards at Harvard University under his leadership. GSIC develops and disseminates best practices tailored to cities, airports, hotels and transportation companies. By promoting innovative business practices, GSIC is building greater resilience to address security challenges worldwide. 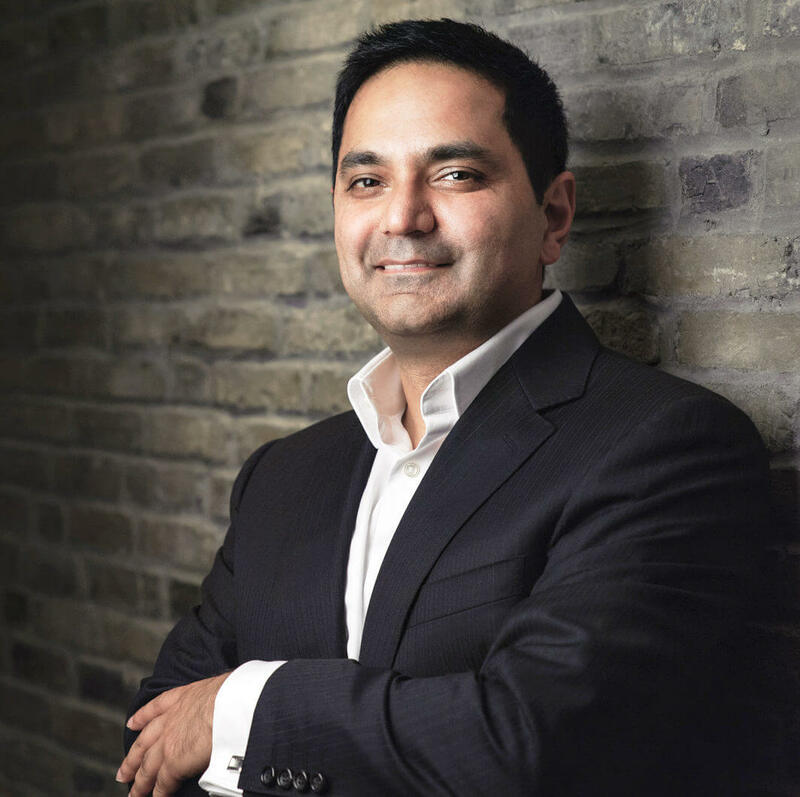 Mirza was recognized as one of the top 10 international Canadian executives by Canadian business magazine in 2006, along with Michael Rapino, CEO of Live Nation Entertainment. Mirza was raised in Toronto, Canada where he was awarded the Mayors’ Volunteer Creed in 1992 for his work integrating new immigrant communities.